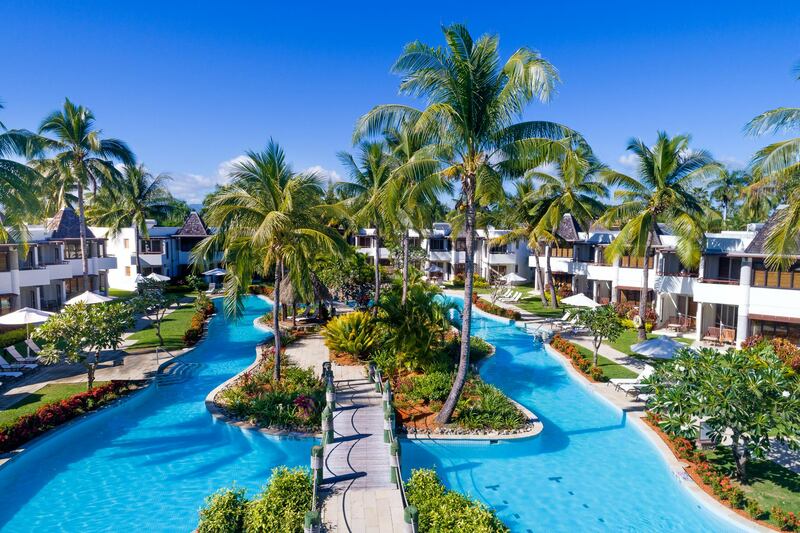 As one of the newest stunning, vibrant and reputable resorts located within Momi Bay in Fiji, the Marriott Resort offers your own tropical paradise that will leave a positive imprint lasting a lifetime. Boasting 240 rooms the resort features a variety of room configurations including 22 unique over-water Bure Villas. 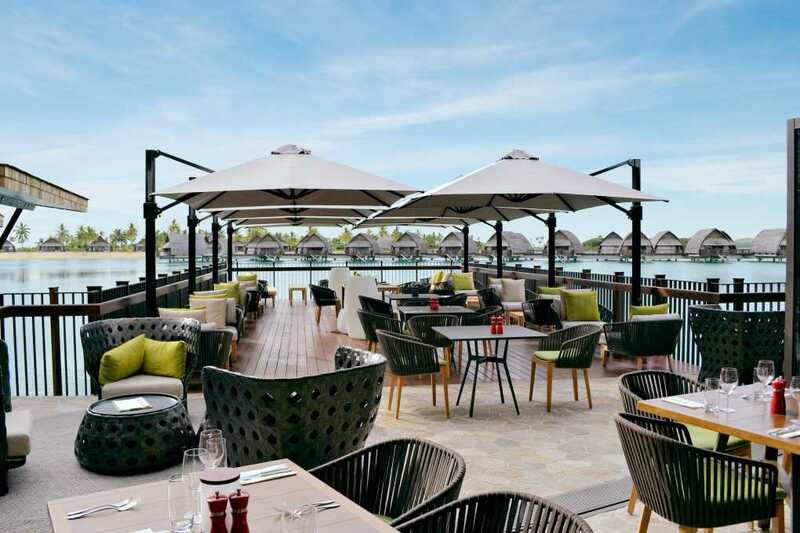 To complement the array of accommodation the resort features three destination restaurants located throughout the property, an art Grand Ballroom and an eye full of outdoor areas featuring Shade7’s centre post and cantilever umbrellas to relax and lounge under. 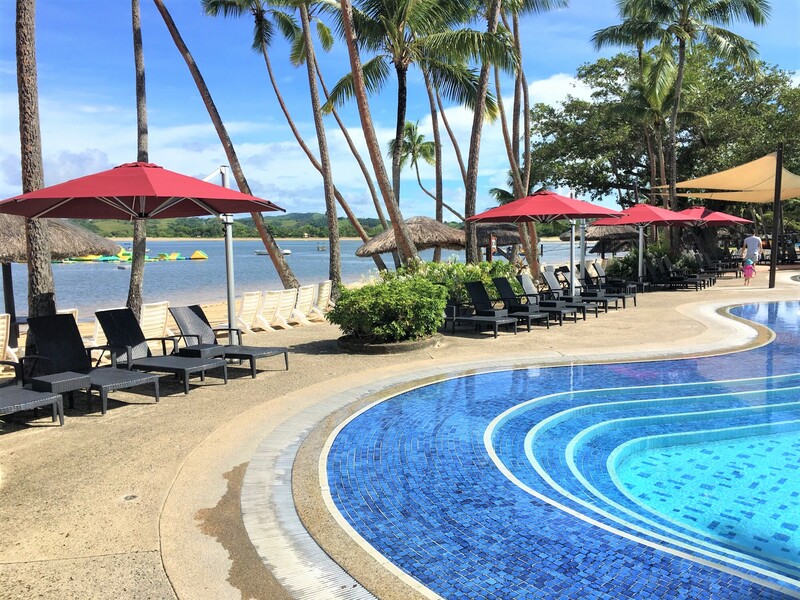 The Fiji Marriott Resort is one of Fiji’s youngest resorts but does not lack in the quality of product or service experience that many of the older resorts have acquired over the years. 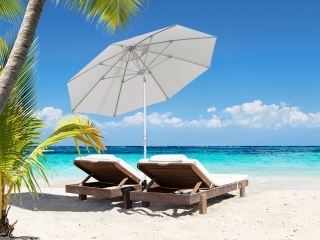 The resort is located on the west coast of Fiji leaving the facility exposed to weather that would surely test any umbrella when unwelcomed weather appears. With this in mind Shade7 had been sought after to take on the task due to the experience that the team at Shade7 have gained over the years of doing business in Fiji, and the self-testifying durability of the Monaco centre post and Rivera cantilever umbrellas. The brief from Marriott Resort was to cover two key areas. 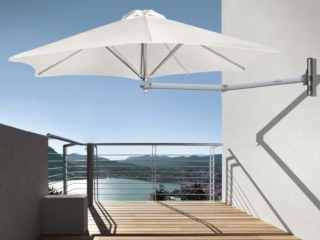 One of the particular areas required not only durable umbrellas but also demanded flexibility. 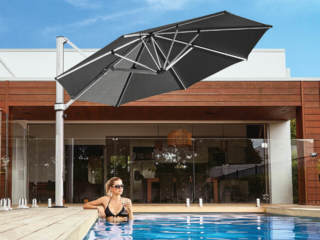 Shade7’s Monaco outdoor umbrella was deemed to be the best fit for this situation with the strength of the 3mm thick 50mm post. Made out of anodised aluminium and stainless steel components, this umbrella has been created and designed by Shade7 for the harsh environments that a coastal location can present. 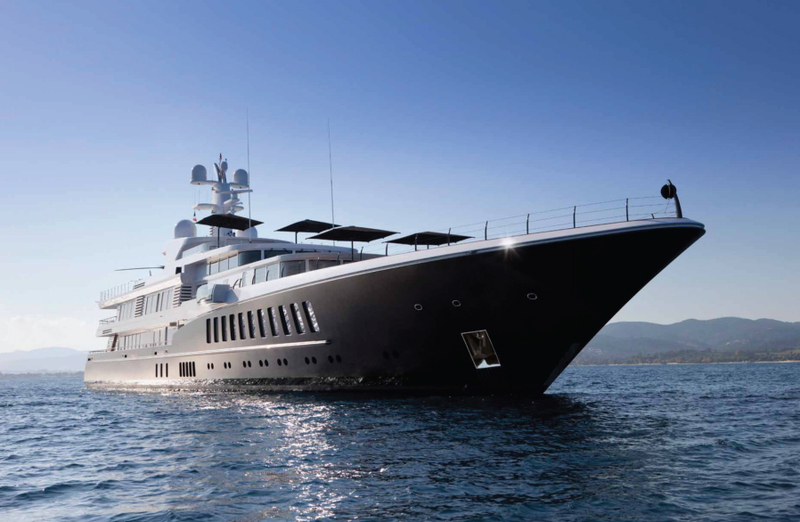 In particular due to the proximity to the sea and swimming pools, it was important to consider the Monaco’s marine grade attributes that won’t allow the umbrella to rust. Shade7 supplied 52 of their Monaco centre post umbrellas to meet the brief. In order to achieve the flexibility that was needed, the Marriott Resort had purchased 52 of Shade7’s 42kg galvanised steel movable bases which gave portability but also the unwavering foundation of this sturdy umbrella. 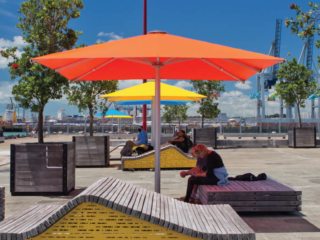 The umbrellas covered 8.7m2 individually and 452.4m2 of shade collectively, with the benefit of 98% protection against harmful UV rays. 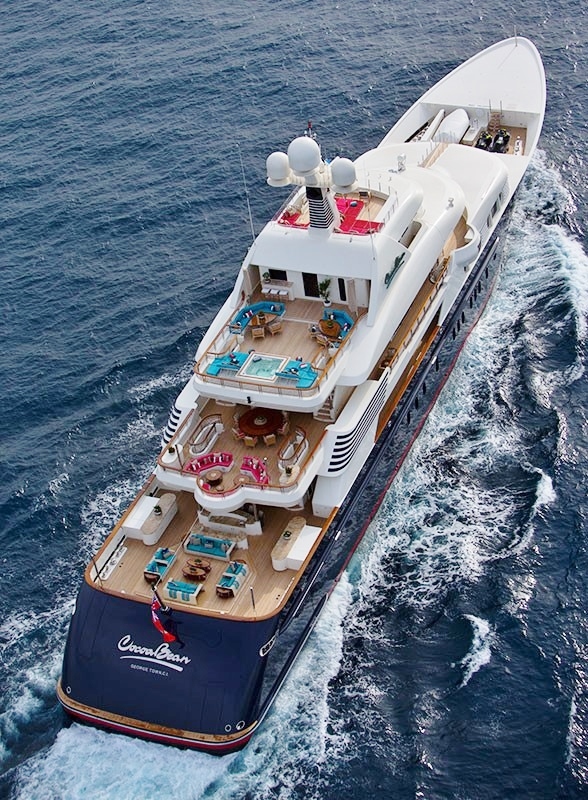 All factors considered the Monaco umbrella was certainly perfect for the situation. 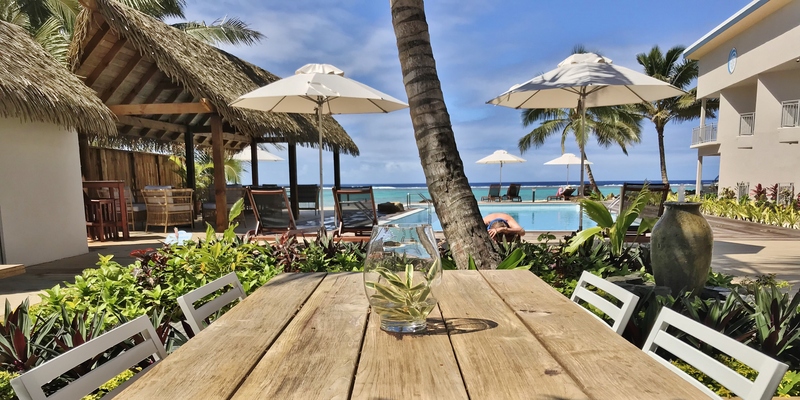 The second area that needed to be sheltered from harmful sun (especially in Fiji) was an outdoor dining area that boasts an unforgettable sunset of the Marriott Resort. 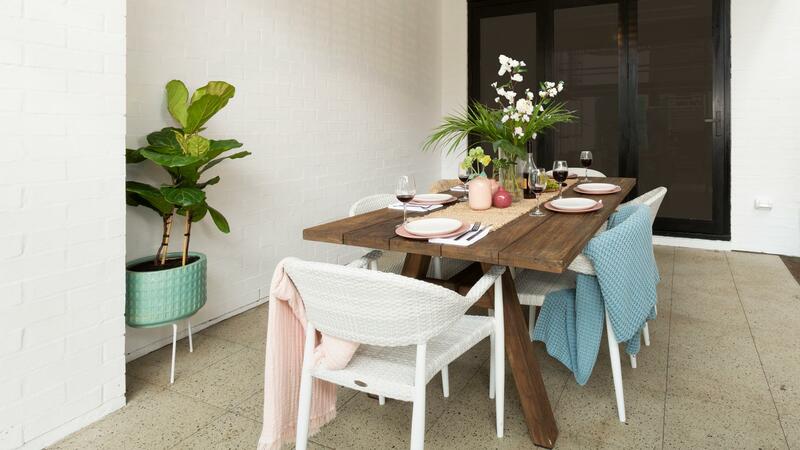 The area has a consistent theme of stained wood and a matte black finish across the rails and furniture. Shade7 understood that the common finish of the anodised aluminium (matte silver) would not complement the surroundings. 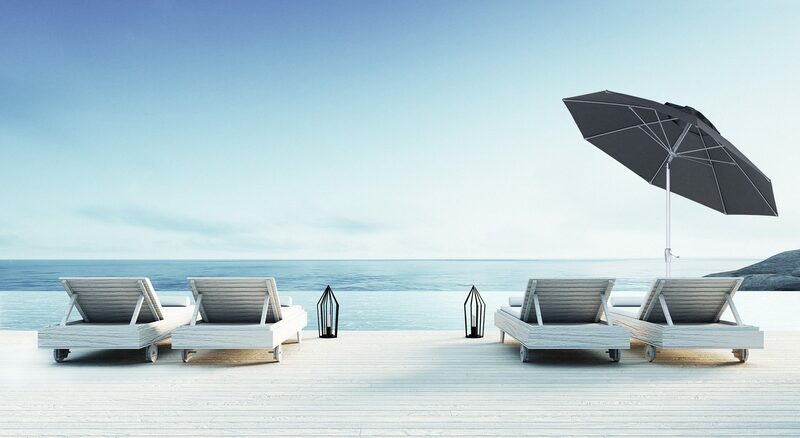 As a solution, it was agreed that Shade7 would design 8 of their popular 3.5m square Riviera cantilever umbrellas with a black finishing as to match the furniture and railing. This customisation has not compromised the integrity of the Rivera but instead has given the umbrella an extra layer of protection. 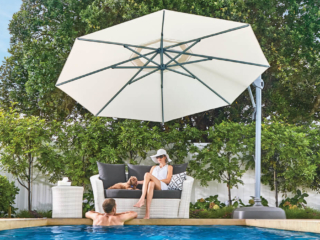 Shade7’s Rivera cantilever umbrellas boasts flexible shading with the 360 degrees of rotation and the ability to be tilted at any angle along the mast. 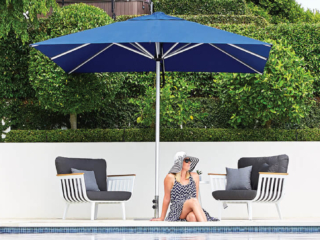 Much like the Monaco umbrella, the Rivera cantilever umbrellas have stainless steel fixing and components to increase the durability of the umbrellas and provide rust free joinery. 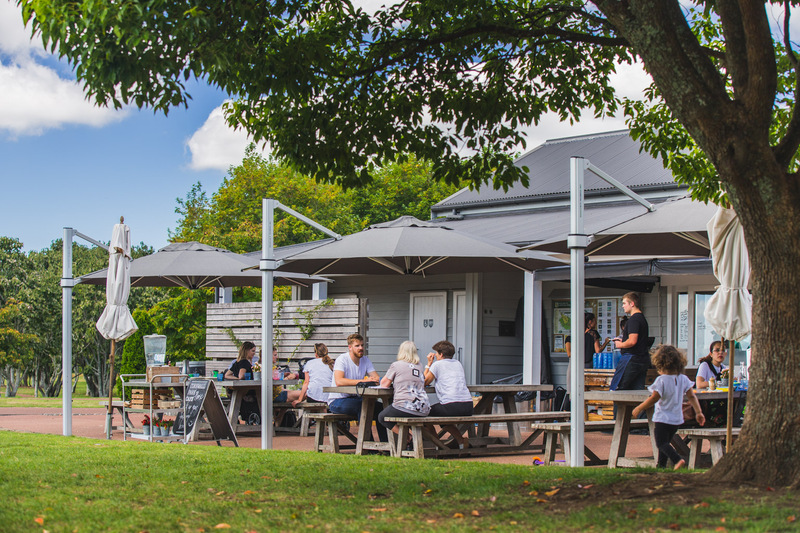 With a total of 97.6m2 being covered, the Rivera outdoor umbrellas not only support the environment that they have been installed in but in fact complete the outdoor dining experience. 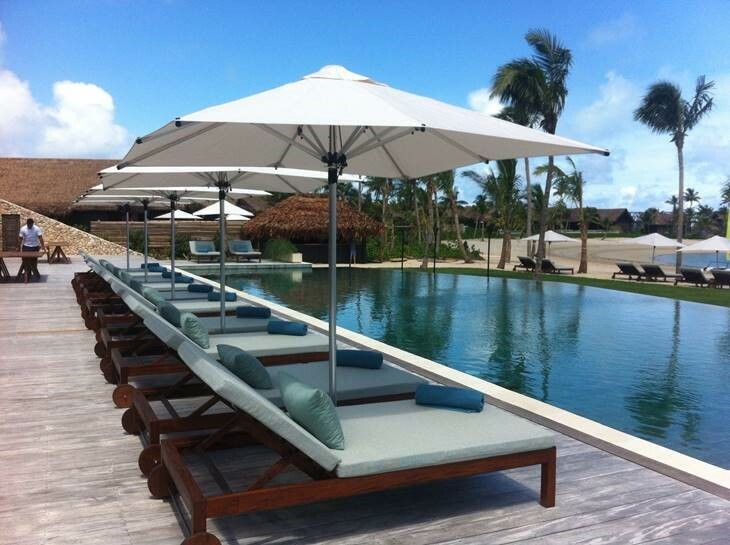 Shade7 are proud to have worked with Marriott Resort and be part of this stunning new development in Fiji. 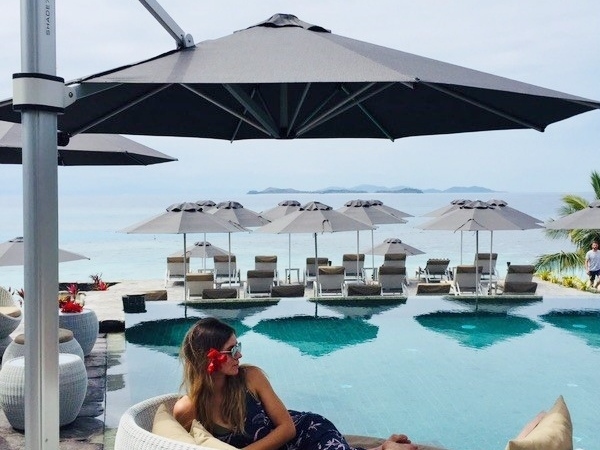 They have worked with a wide variety of resorts and restaurants across the south pacific, including the supply of commercial umbrellas to Fiji’s largest resort Shangri-La to provide functionality and style. To discuss your own commercial project contact one of the team at Shade7.